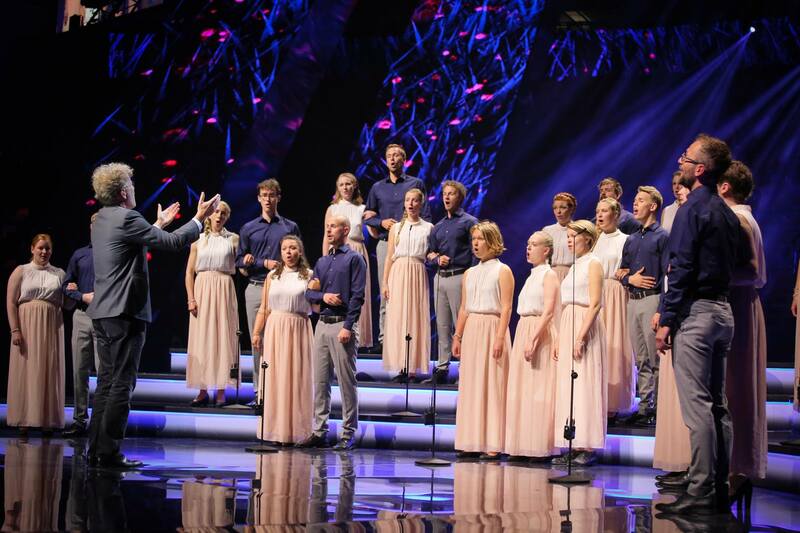 According to Interkultur, DR the Danish national broadcaster will compete in Eurovision Choir of the Year 2019. Having not originally been included in the line up for Eurovision Choir of the Year 2019, Denmark now appears to be taking part in the contest in Gothenburg. According to Interkultur which is working with the European Broadcasting Union, the Danish broadcaster DR is now one of eleven broadcasters competing in the contest. At the time Eurovoix understands that the Danish national broadcaster was still in discussions with the EBU regarding participation. Furthermore, in a recent interview the Head of Delegation for Latvia, confirmed that 11 nations would be taking part in Eurovision Choir of the Year 2019. The EBU stated to the Catalan newspaper El Nacional, that the line up for Eurovision Choir of the Year 2019 is still open to additions. Additional broadcasters are welcome to participate in the contest in Gothenburg, should they be able to fit in with the current production timeline. The European Broadcasting Union‘s website currently does not feature DR as a participant in the competition. The EBU has been contacted for clarification.